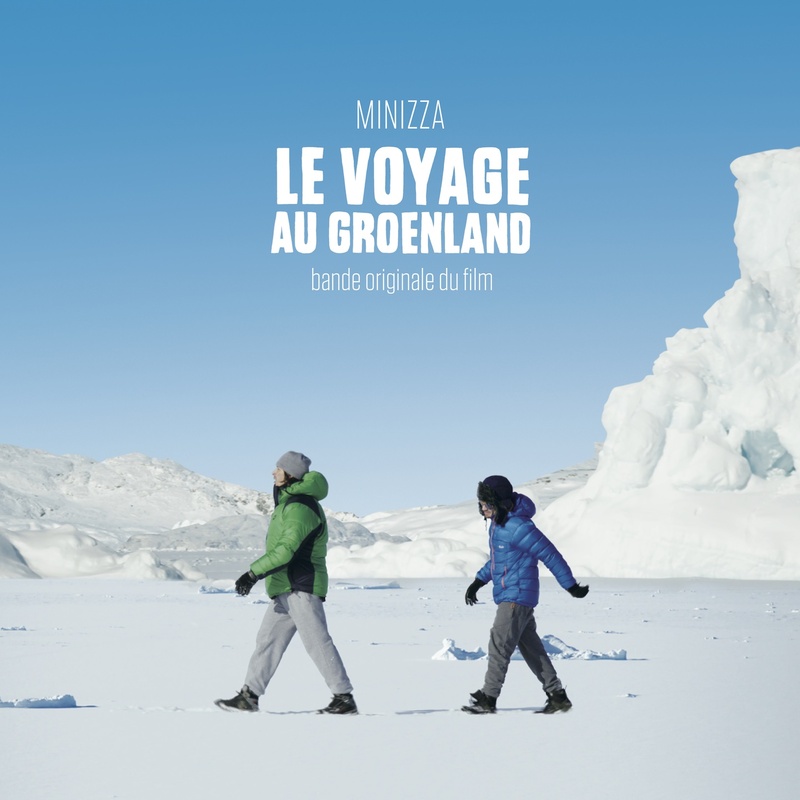 Minizza - Le Voyage Au Groenland (soundtrack) out now ! Minizza return to their electro-pop roots with the soundtrack to French director Sébastien Betbeder’s latest film. Betbeder has in the past worked with Sylvain Chauveau (Nuage, 2007), Bertrand Betsch (2 automnes, 3 hivers, 2013) and Sébastien Tellier (Marie et les naufragés, 2016). In a departure from their previously more experimental albums in this release Minizza opts for a clear, eminently melodic approach. Both catchy and yet melancholic it is reminiscent of the late 70s/80s movie soundtracks from the likes of François de Roubaix, Pierre Bachelet, Vladimir Cosma and Ennio Morricone. Available in CD, Digital (FLAC, MP3 320kbs). You can also preorder the limited edition LP (blue vinyl) which will be shipped in February 2017, but you'll get the MP3s when you order. 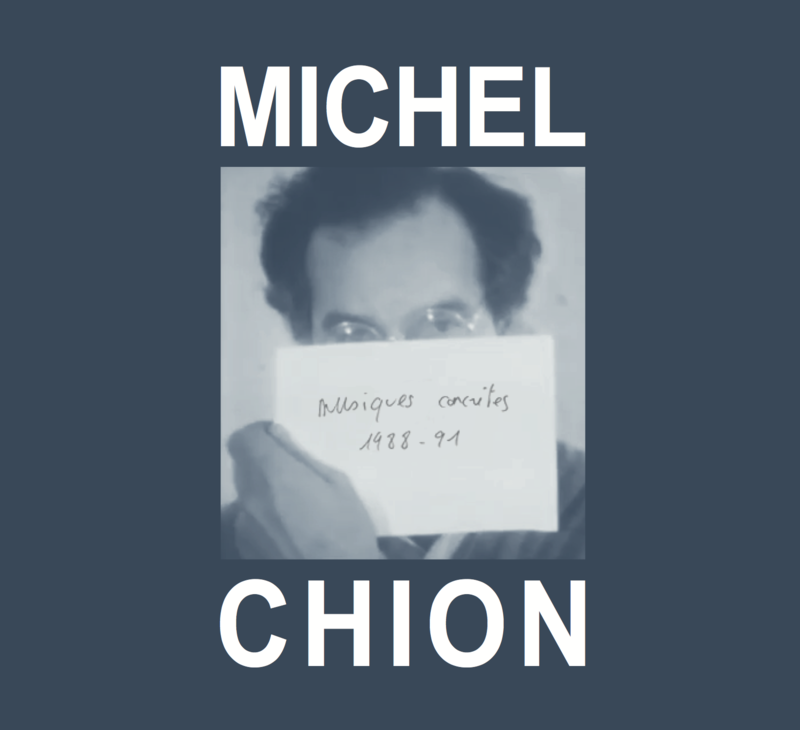 Brocoli continues to unearth Michel Chion’s unreleased gems, after the concrete melodrama Tu and the collection of early works Musiques Concrètes 1970-71. This time it focuses on the period from 1988 to 1991, starting with 10 études de musique concrète, a series of obsessive pieces, sounding in turns dry and liquid. 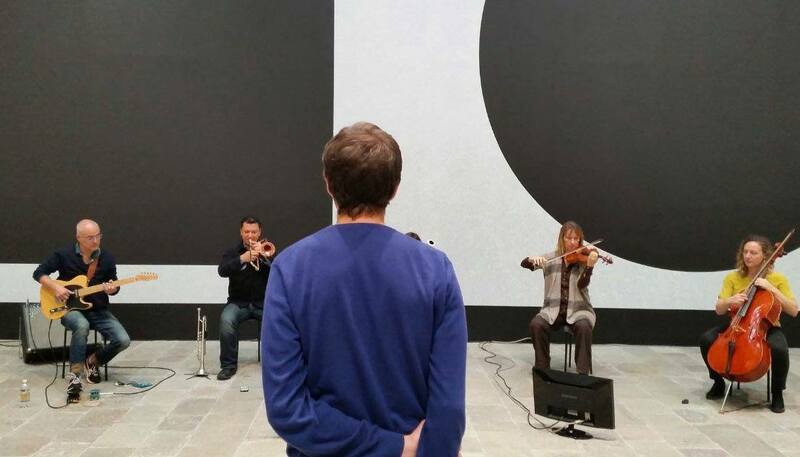 While Variations smashes a waltz theme to pieces, Crayonnés Ferroviaires is a work and manifesto, an ode to the tape recorder and to the possibilities offered by the microphone and magnetic tape. A bright, lively and bold experimental music. Buy CD digipack for 15€, postage paid, or high quality MP3 320kbs/FLAC downloads for 9€.